The north of Tanzania holds more than its fair share of Africa’s natural wonders: the snow-capped peak of Kilimanjaro, the vast extinct volcanic crater of Ngorongoro and the vast open plains of the Serengeti. 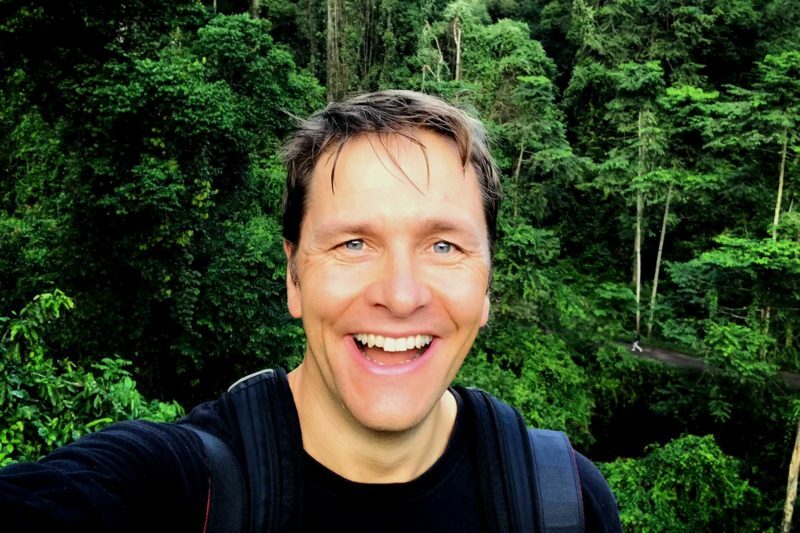 Add in some of the highest carnivore concentrations on the planet and the epic annual migration of over two million animals and you have one of the world’s great scenic wildlife regions. Our tailor-made itinerary takes you to the very best of Tanzania’s north, staying at top notch wildlife lodges and finishing with a few nights of well-earned relaxation at one of the best seaside lodges on the beautiful island of Zanzibar. Arrive Nairobi and connect with onward flight to Kilimanjaro (Arusha). 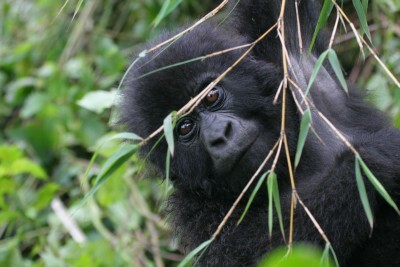 Met on arrival with private guide and vehicle. 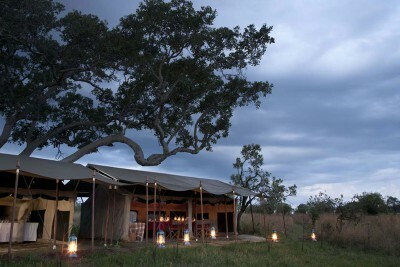 Transfer to Tarangire National Park with a picnic lunch en route. Rest of the day free to relax and explore. Staying at Oliver’s Camp. Includes All Meals. Enjoy a full day of game drives in Tarangire National Park, outstanding for elephants – large herds sometimes numbering 50 or 60 animals are not uncommon. 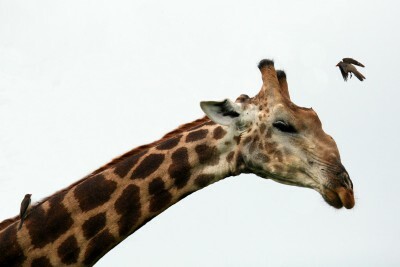 The park is also home to buffalo, zebra, wildebeest, greater kudu, eland and the rare fringe-eared oryx. 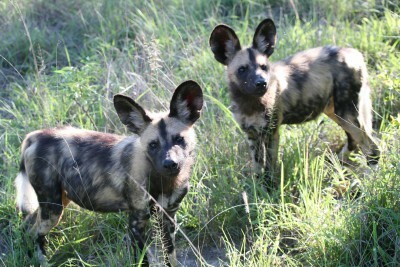 There is a small population of tree-climbing lion and African wild dog here and leopards are widespread throughout the park. The normally rarely seen African rock python is often found resting in acacia trees close to wetlands near Silale in the park. 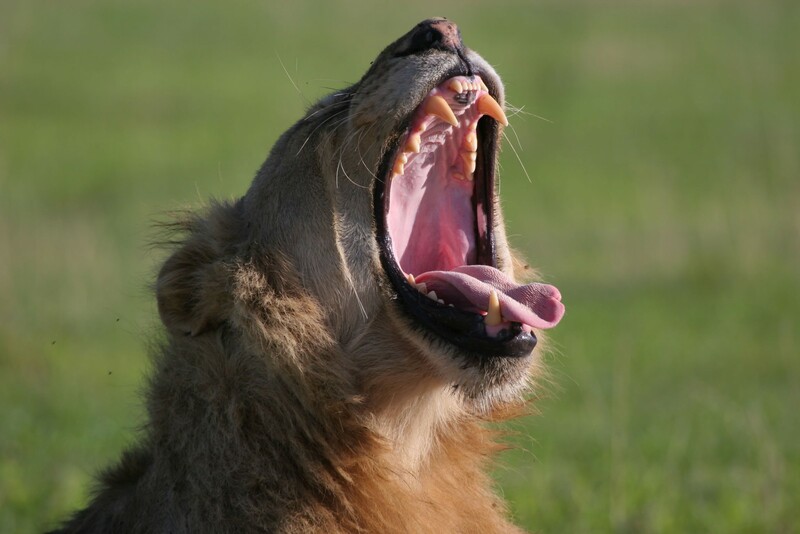 In the morning drive to Lake Manyara National Park for a game drive. Hippo can be found in the Simba River, there are large numbers of elephants and a resident herd of Cape buffalo on the open plains at Mahali Pa Nyati, which means, 'the place of the buffalo' in Swahili. 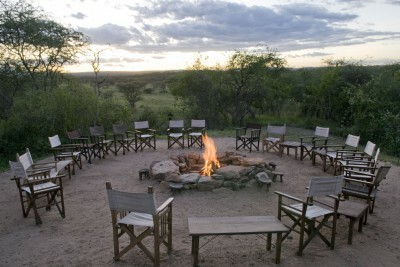 Enjoy a picnic lunch in the park before continuing the drive to the renowned Ngorongoro Crater. 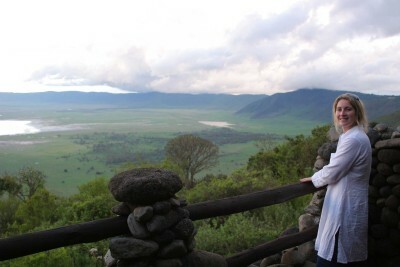 Staying at Ngorongoro Serena Lodge. Includes All Meals. Early departure for a full day’s game drive in the crater. 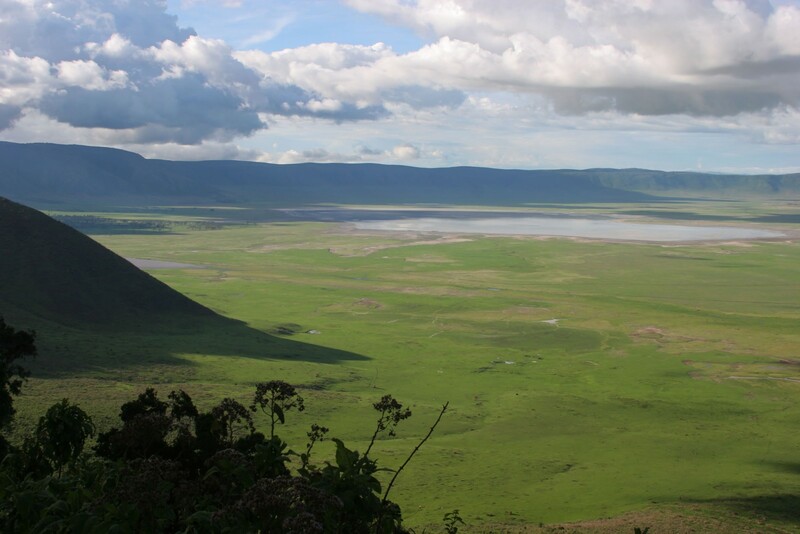 Often proclaimed as one of the wonders of the natural world, it is difficult to give a fair description to the enormity and beauty of Ngorongoro Crater. 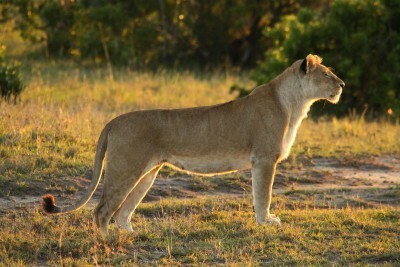 There are open grasslands which are home to wildebeest, zebra, lion, cheetah and black rhino. 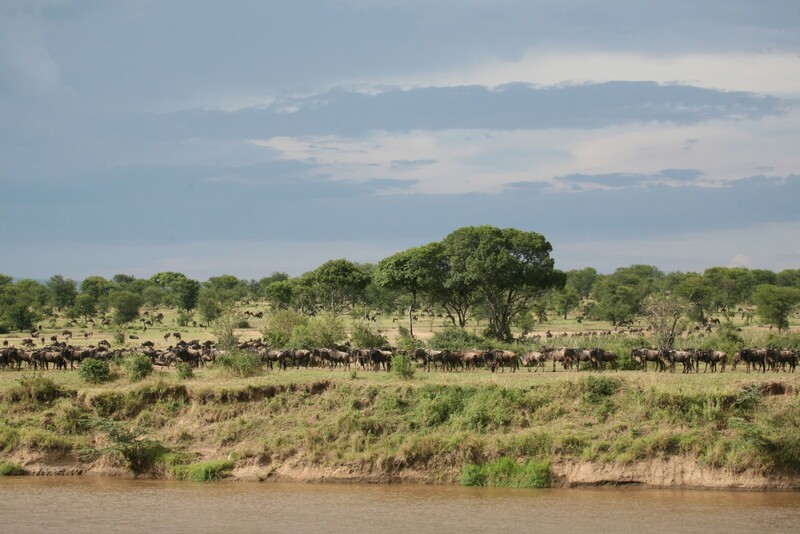 Acacia woodland provides cover for leopards and swamps provide food for elephants and buffalos. Fresh water pools harbour hippos and a small soda lake is home to flamingos. Indeed, the crater can be seen as a microcosm of Africa’s diverse habitats. Morning departure from lodge and drive to Olduvai Gorge - an archaeological site located in the eastern Serengeti Plains. The gorge is a very steep-sided ravine roughly 30 miles long and 295 feet deep. Exposed deposits show rich fossil fauna, many hominid remains and some of the oldest stone tool technologies, called Olduwan. 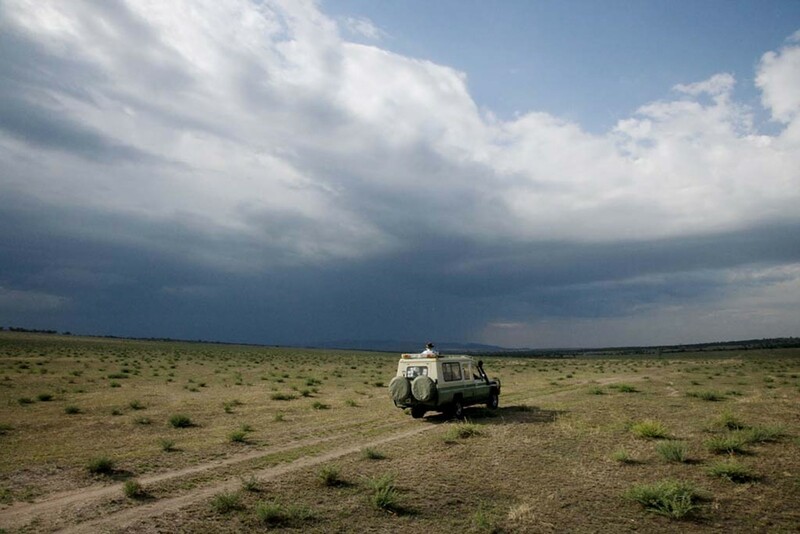 Continue the drive into Serengeti National Park. 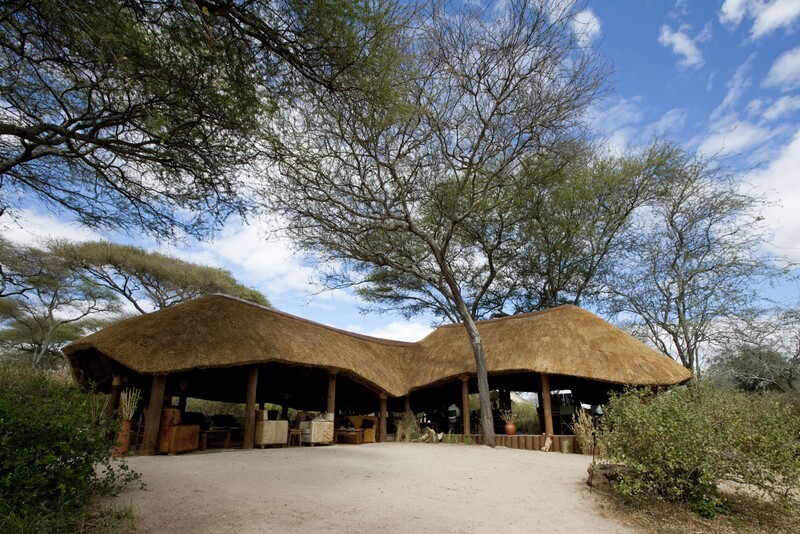 Staying at Serengeti Safari Camp. Includes All Meals. Enjoy morning and afternoon games drives in the world famous Serengeti National Park. The annual migration of over two million animals through the Mara-Serengeti ecosystem is one of the world’s great wildlife spectacles. 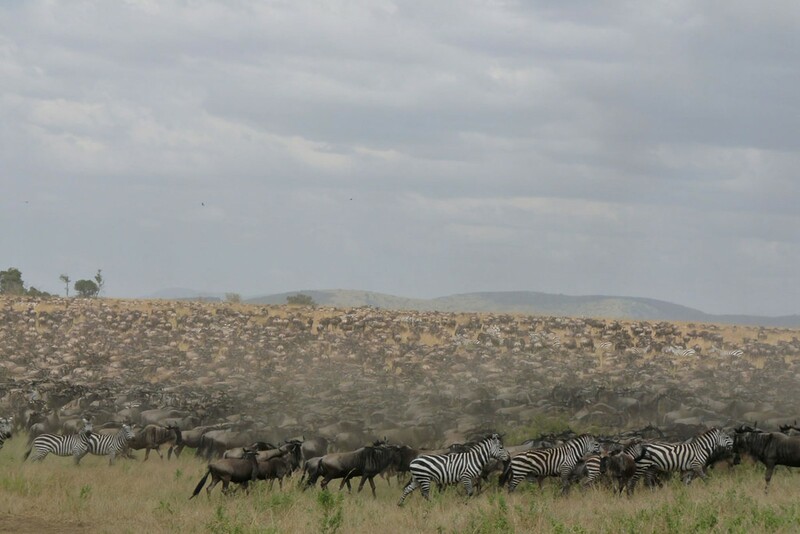 Dominated by wildebeest but also containing large numbers of zebra, gazelles and, of course, many expectant carnivores, the migration is largely controlled by the rains and its timing varies accordingly. The plains here support an exceptional diversity of large game throughout the year with elephant, hippo, black rhino, giraffe, buffalo, eland, Thompson’s and Grant’s gazelles, Burchell’s zebra, lion, leopard, cheetah, spotted hyena and many more. 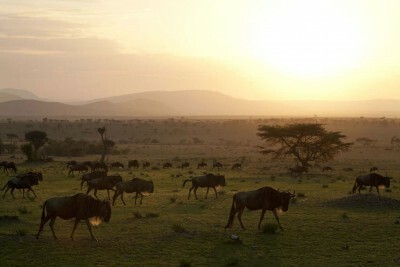 Enjoy morning and afternoon games drives in the Serengeti National Park. 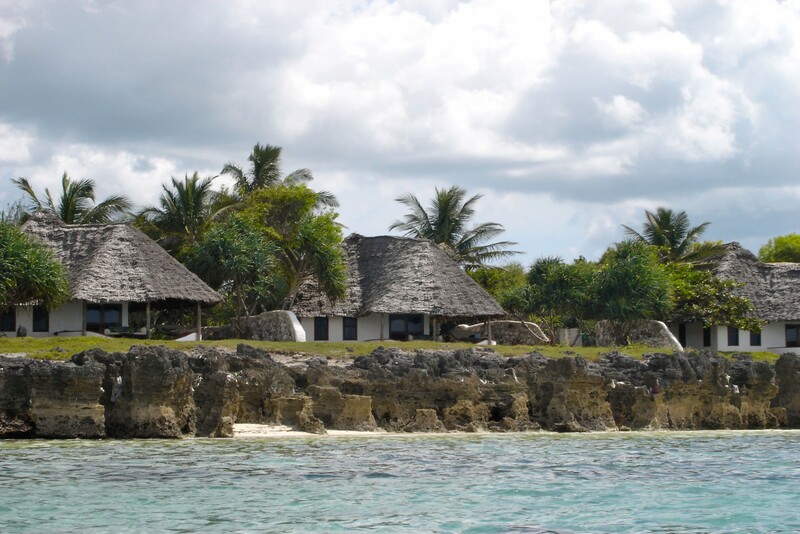 Transfer to the local Ndutu airstrip and take a flight via Arusha to Zanzibar. 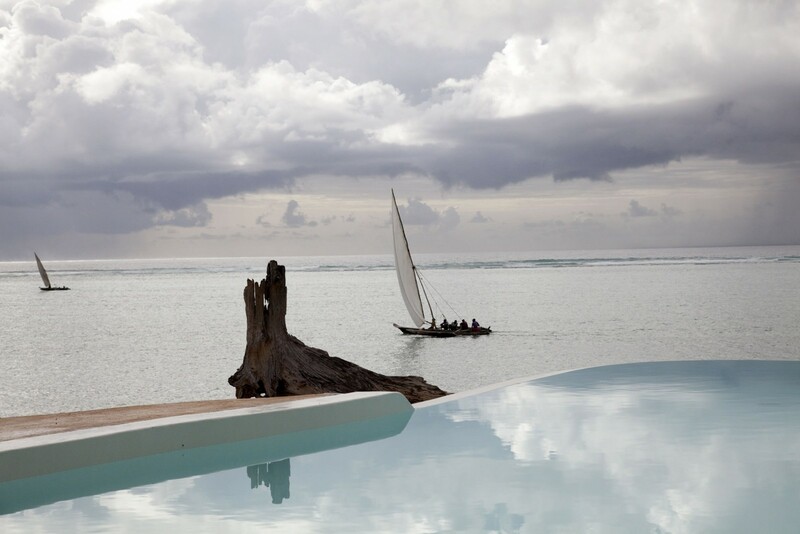 Met on arrival and transfer to Zanzibar’s beautiful east coast and check in to your boutique hotel. 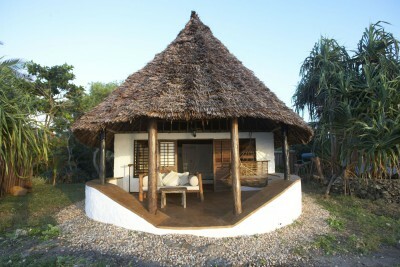 Staying at Matemwe Lodge. Includes All Meals. Full day at leisure in your suite with private plunge pool. The beautiful white sand beach at the lodge has plenty of shade and offers good swimming at high tide. A short walk away is a small fishing village, and the sight of the small fleet of traditional sailing dhows departing at sunrise and returning at sunset makes for a wonderful start and end to your day. Full day at leisure. OPTIONAL activities available including snorkelling and diving boat trips. Full day at leisure on full board basis in a suite with private plunge pool. OPTIONAL activities available. Check out and transfer to airport for flight to Nairobi. Connect with onward flight to London. 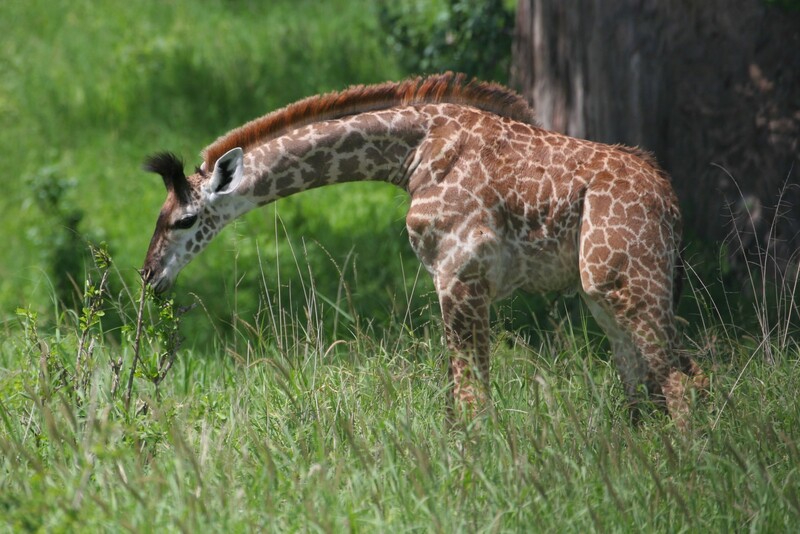 Fly from London Heathrow to Arusha with Kenya Airways via Nairobi, then return from Zanzibar. If not a beach person, then drop Zanzibar and add another lodge in the Serengeti – the park is vast and there is a huge range of topography, habitat, wildlife and experience. Lodges located just outside the park boundary also allow additional activities like walking safaris and night drives, not allowed in the park itself. We had a wonderful holiday and the arrangements were excellent. We have almost 2000 digital photographs plus a video and no complaints. Thank you. 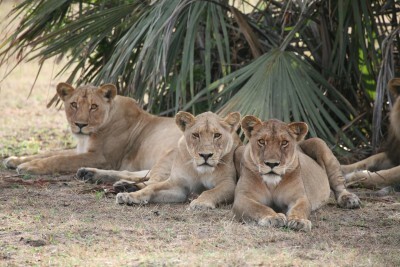 Serengeti, Katavi and Mahale: Wilderness Africa at its Very Best.